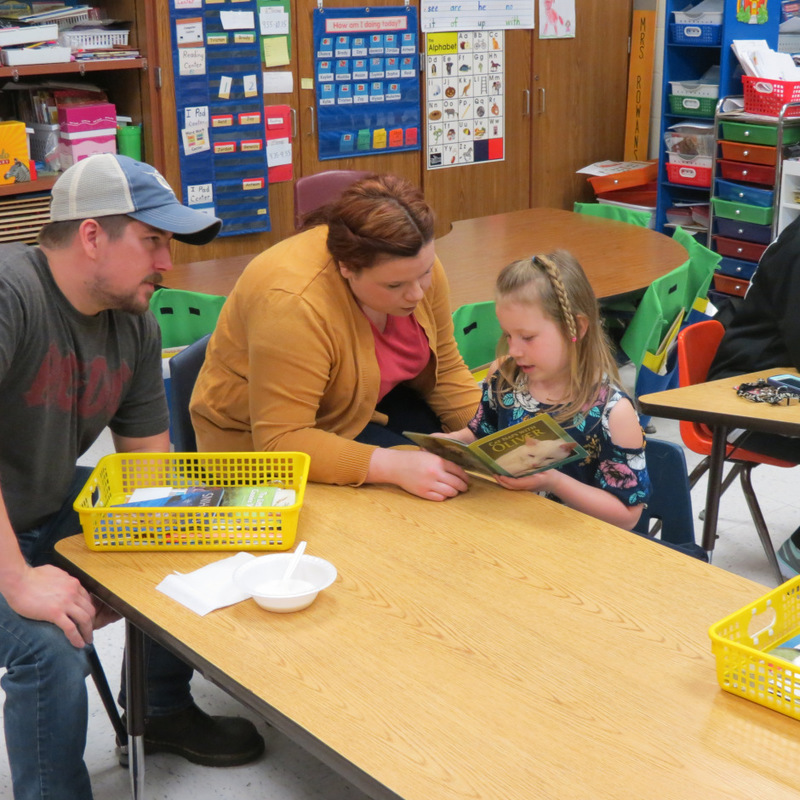 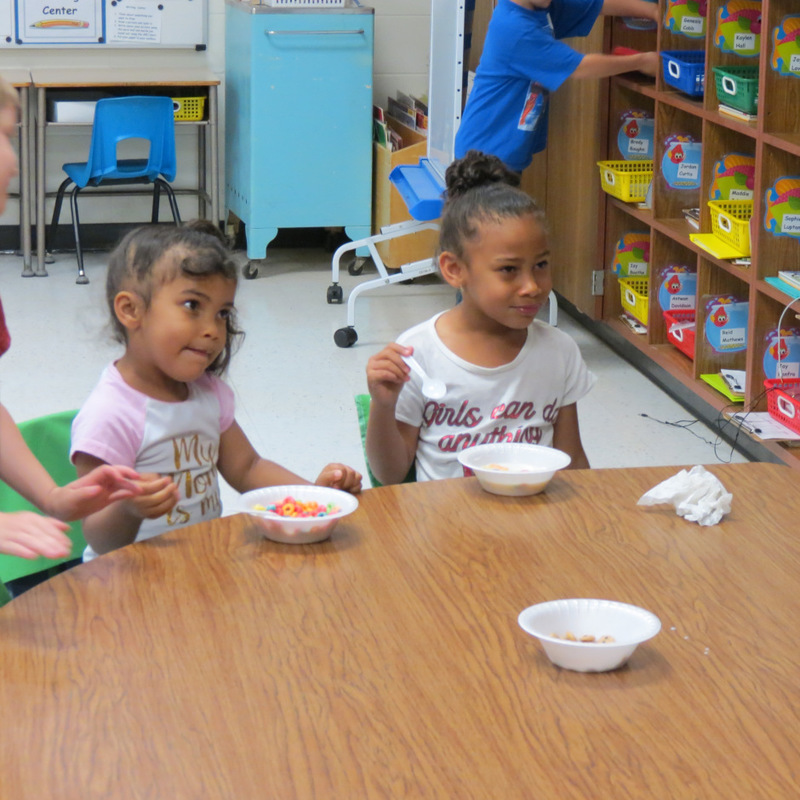 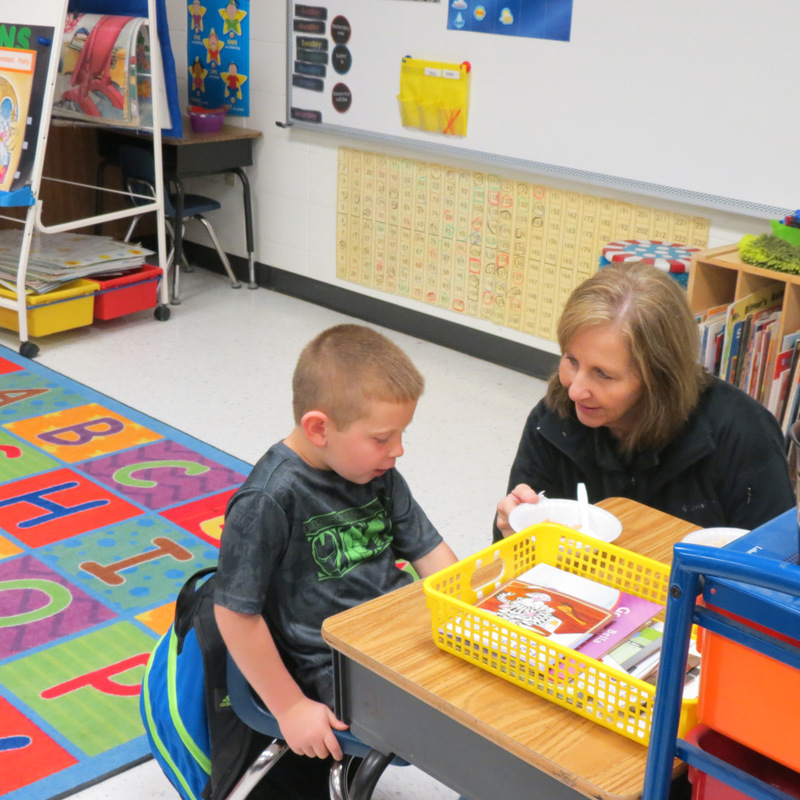 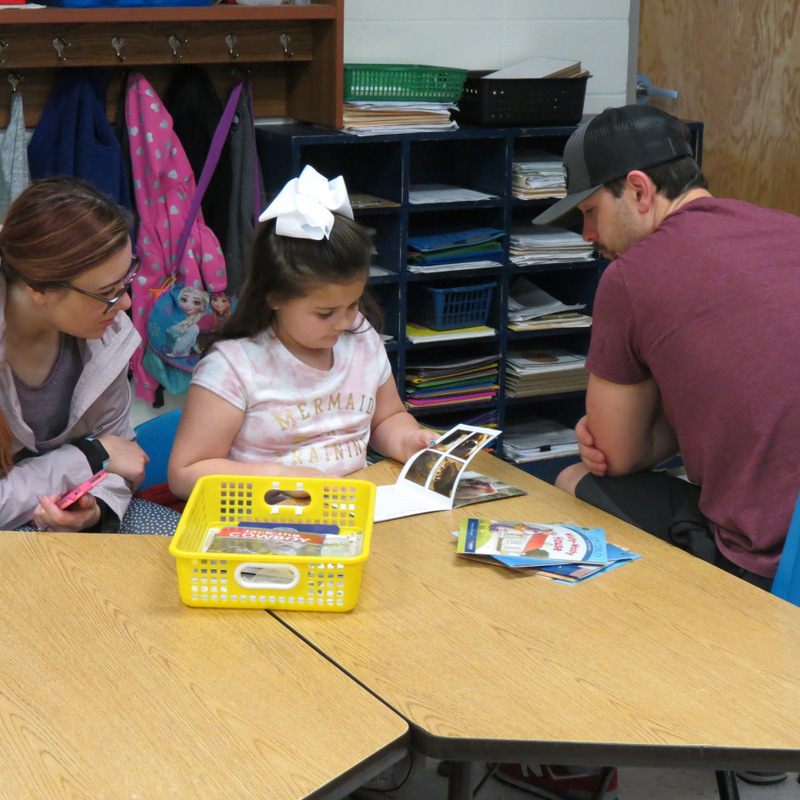 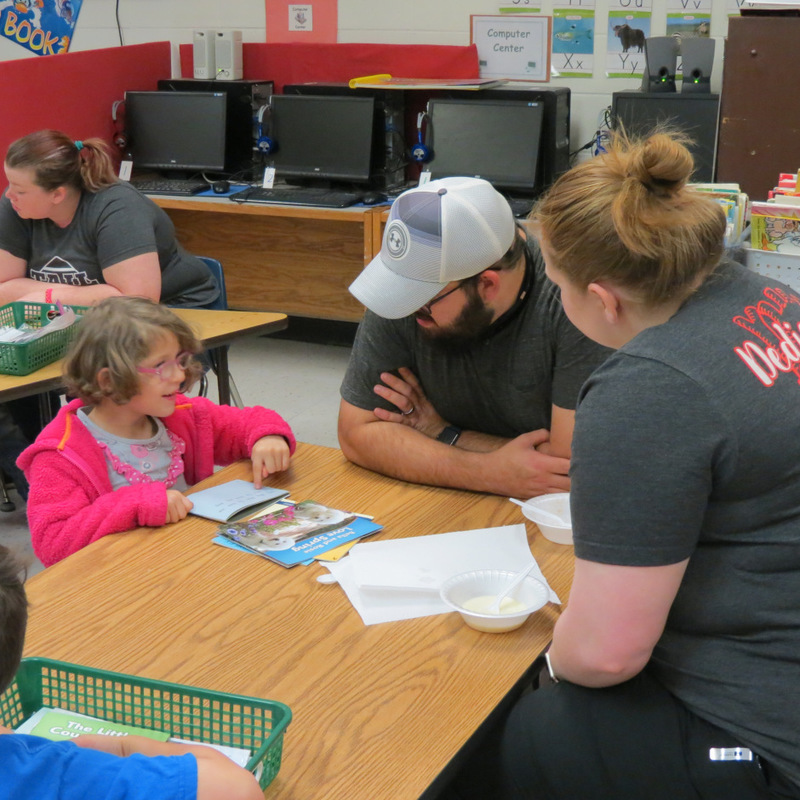 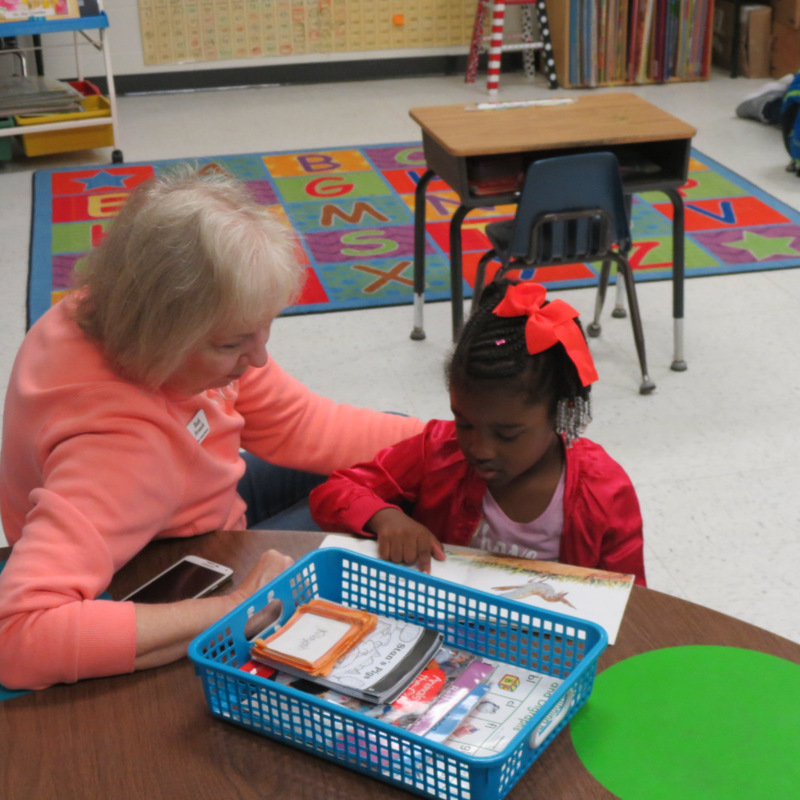 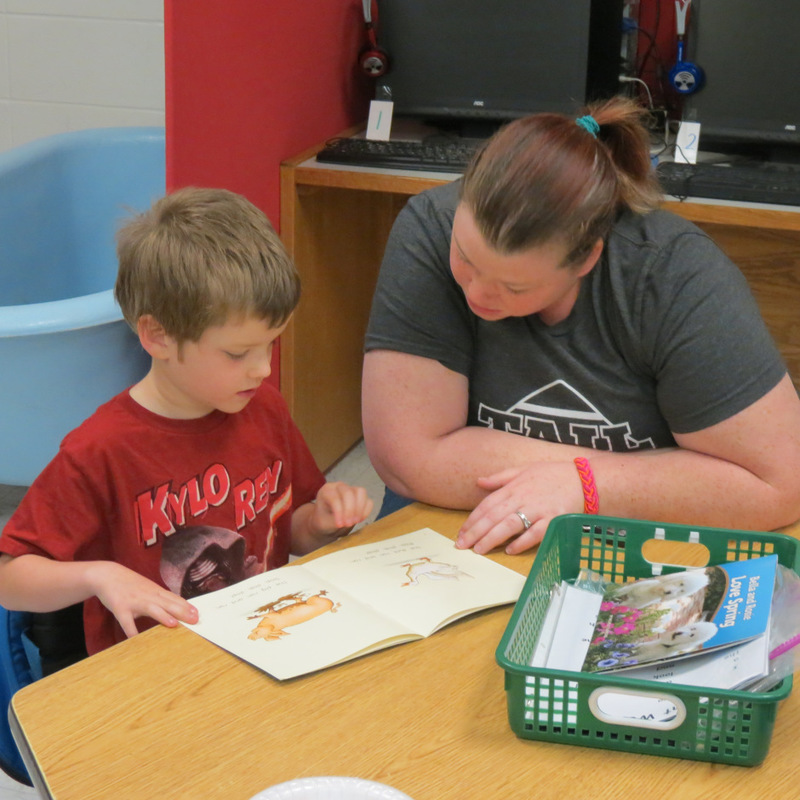 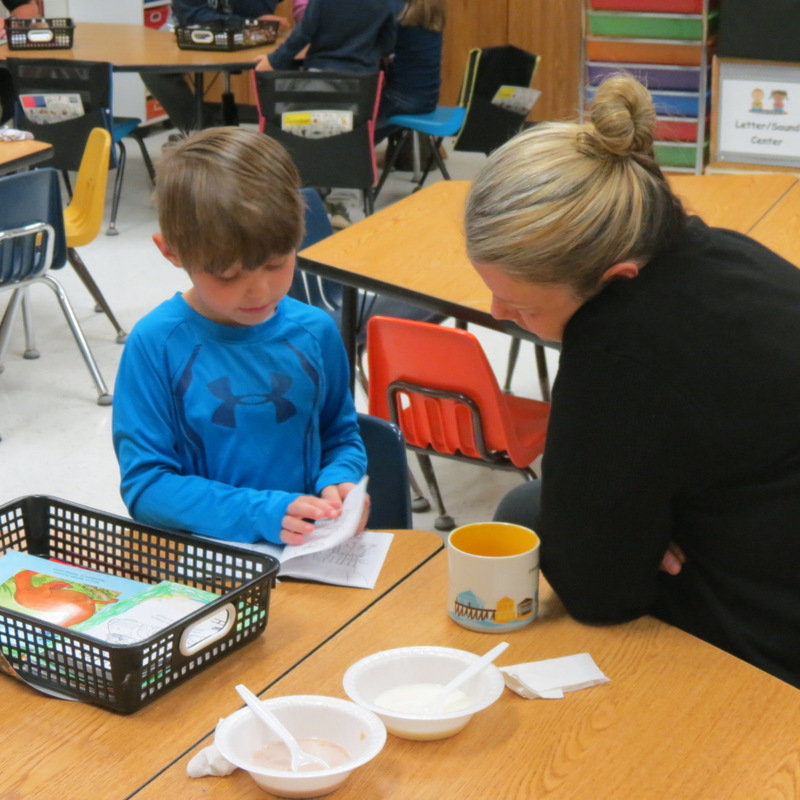 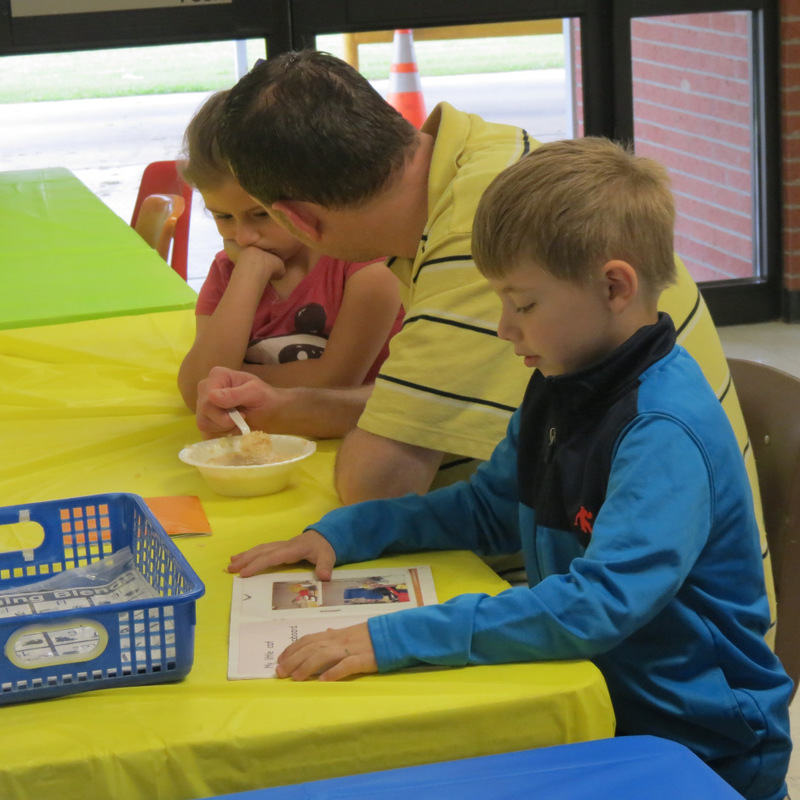 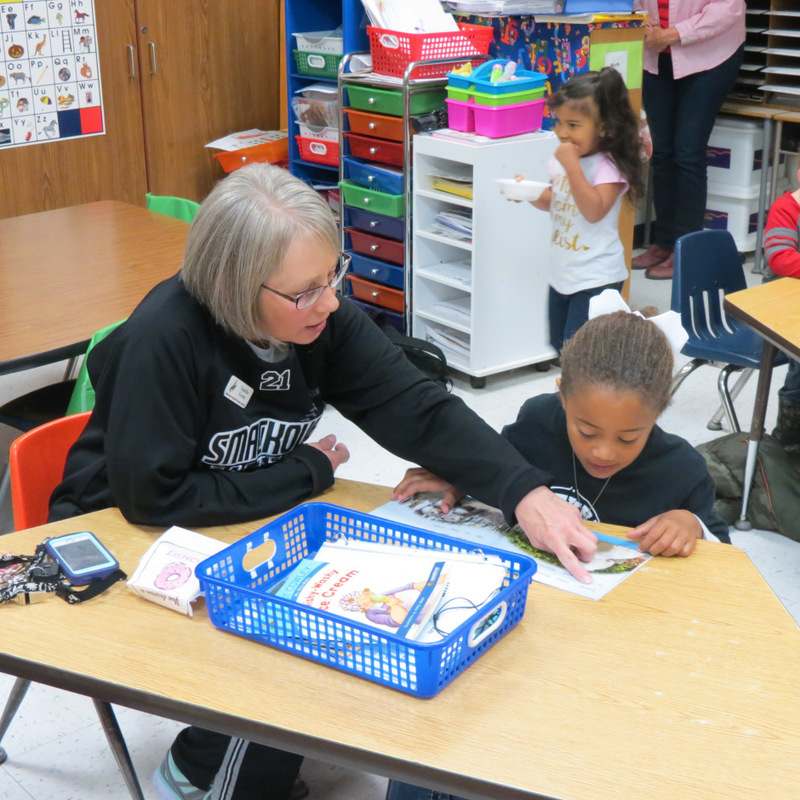 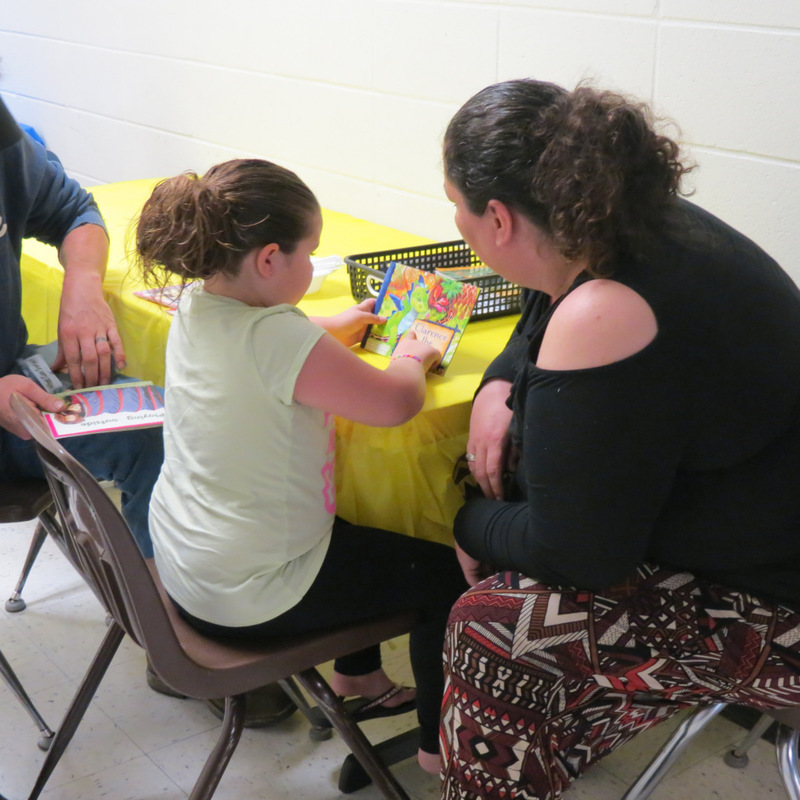 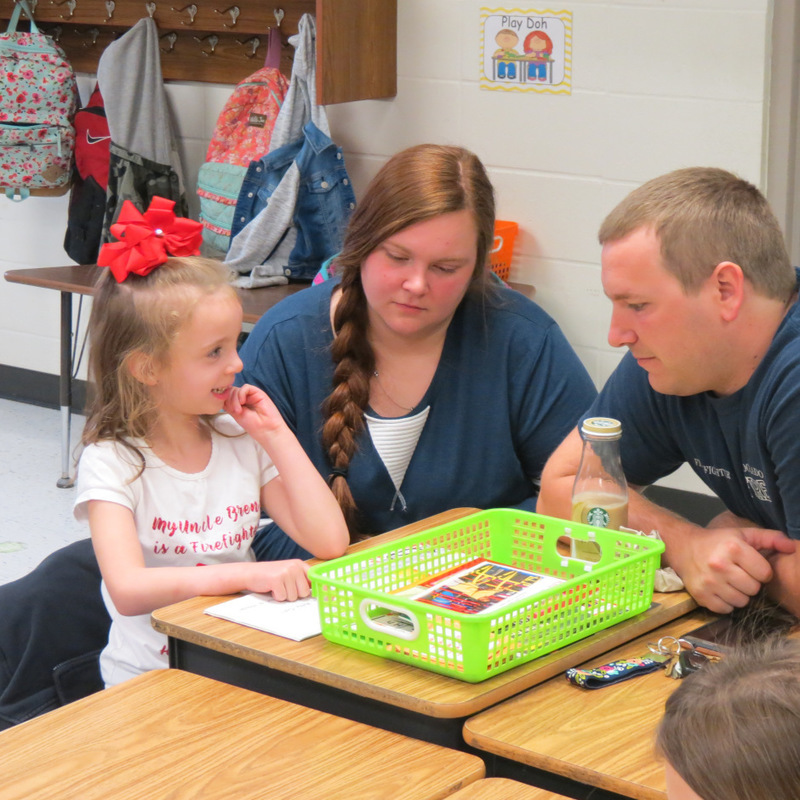 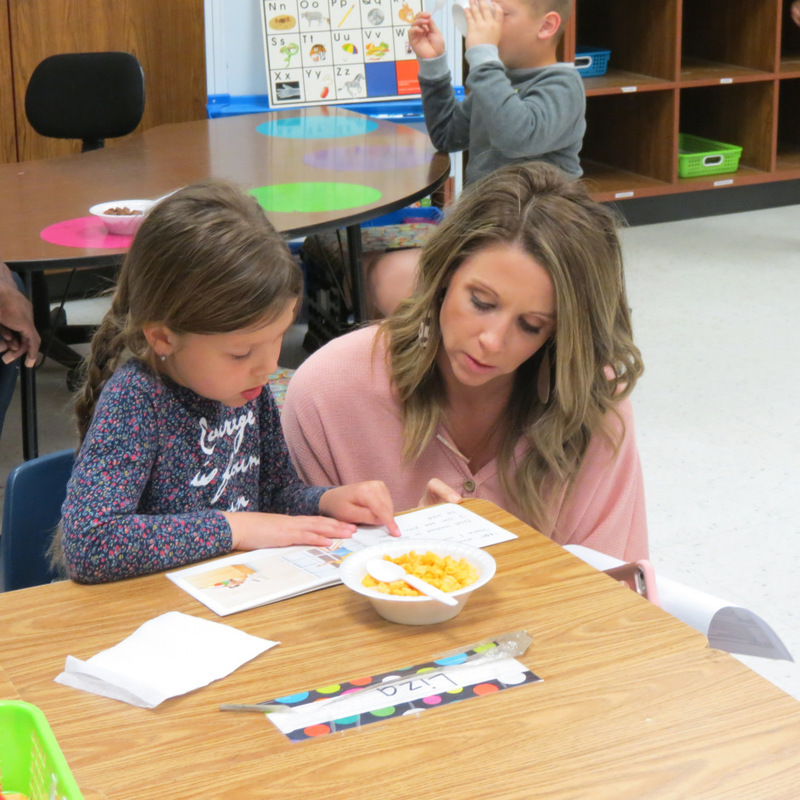 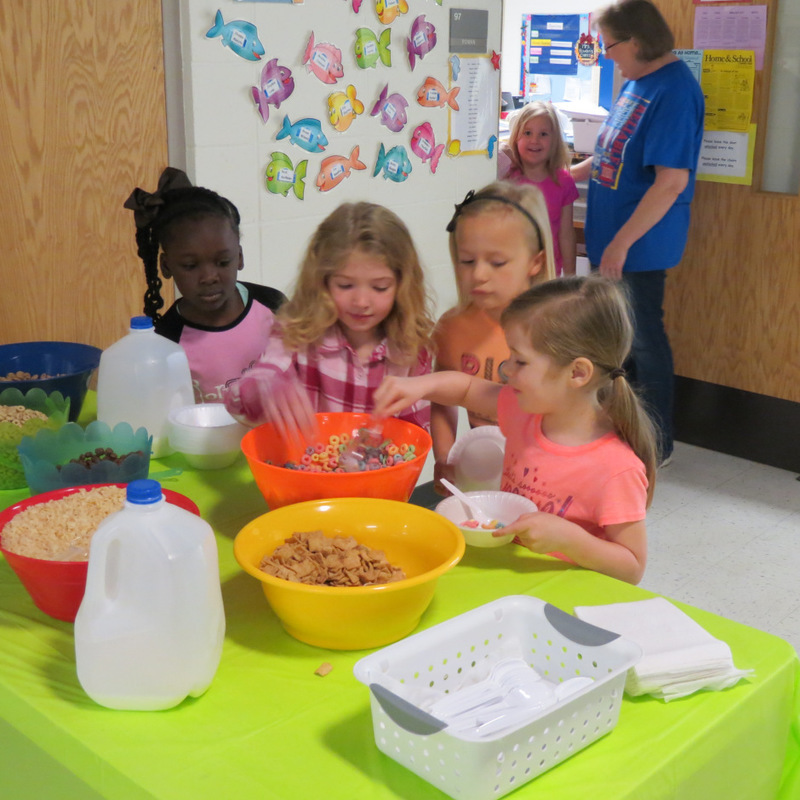 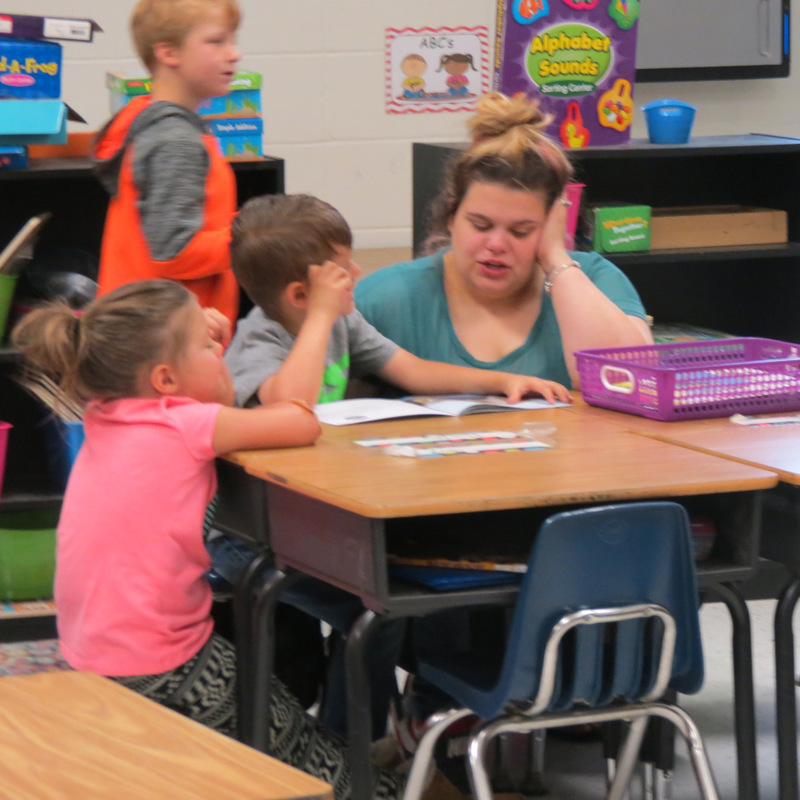 Last Friday morning, the Smackover Elementary School kindergarten students and teachers hosted "Cereal with Someone Special." 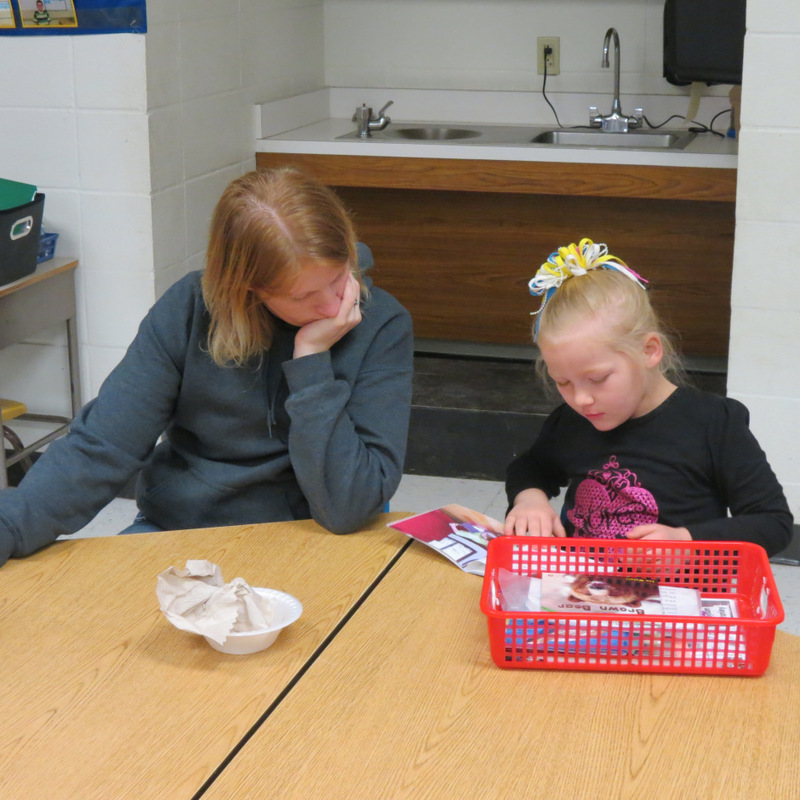 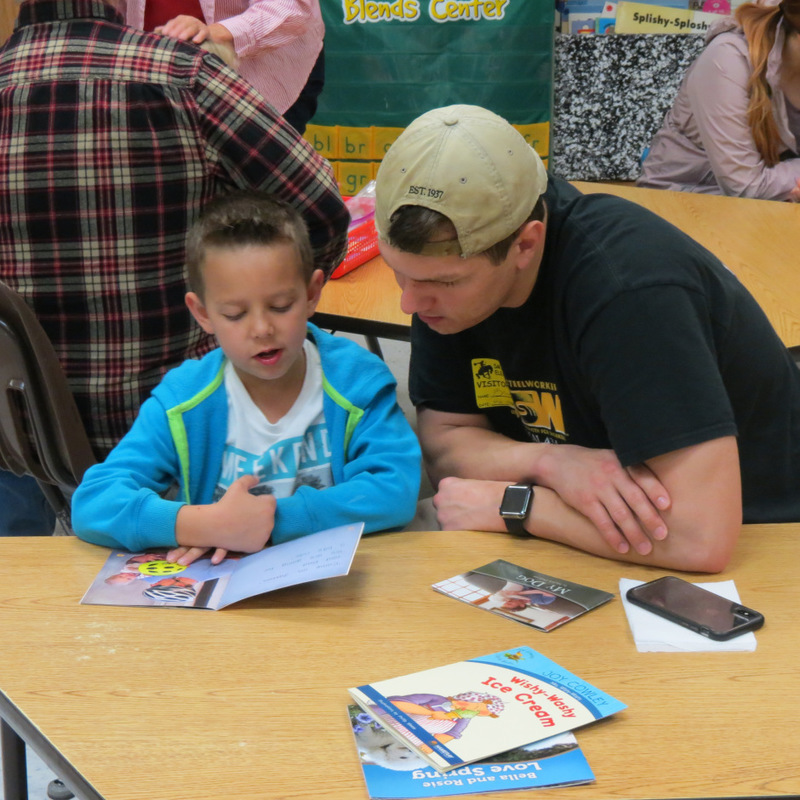 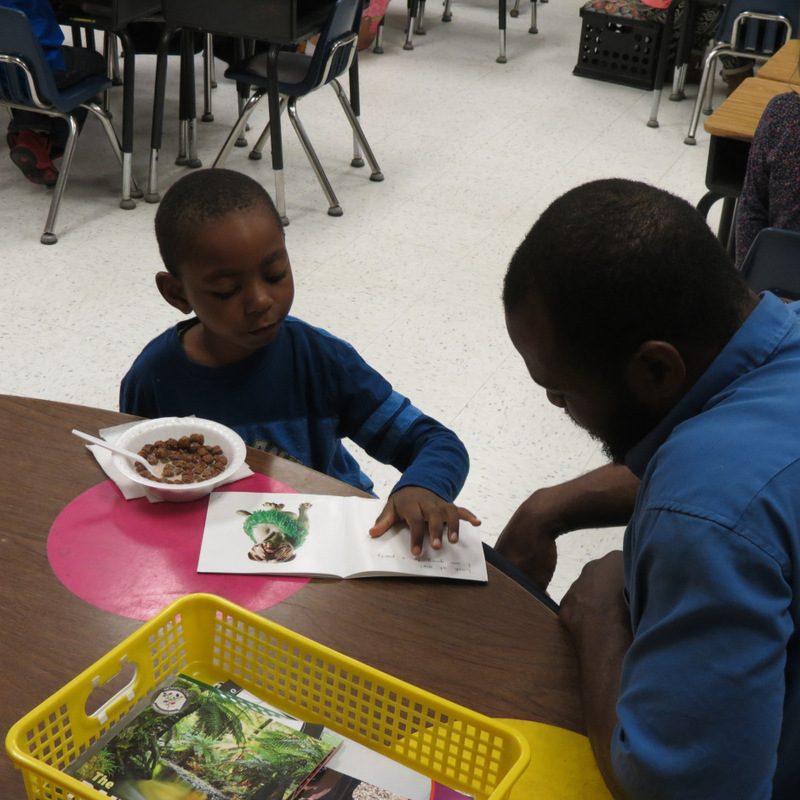 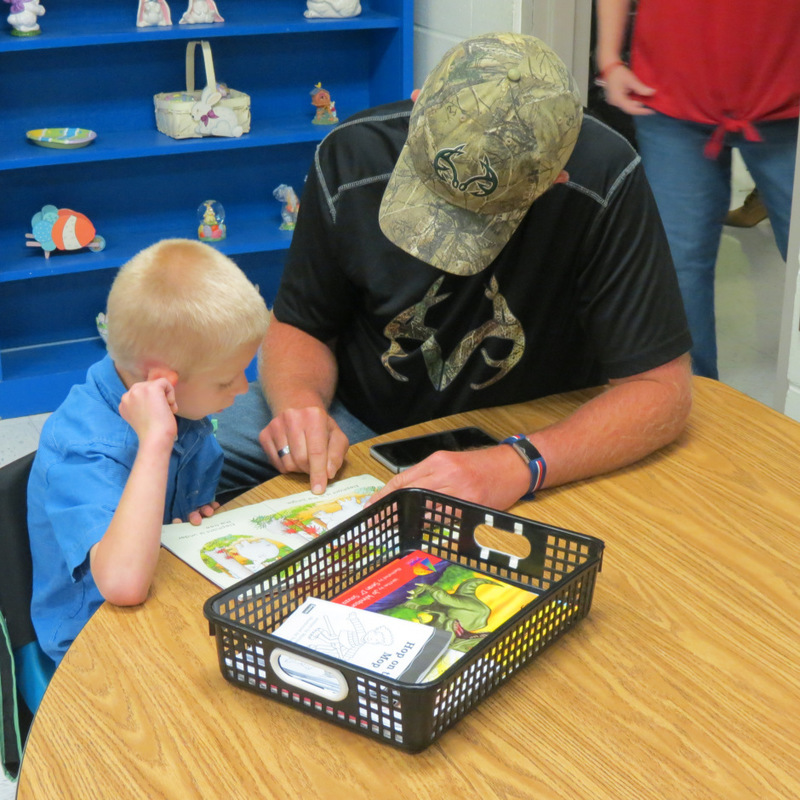 Students got a chance to eat cereal and read books with a special person who brought them to school that day. 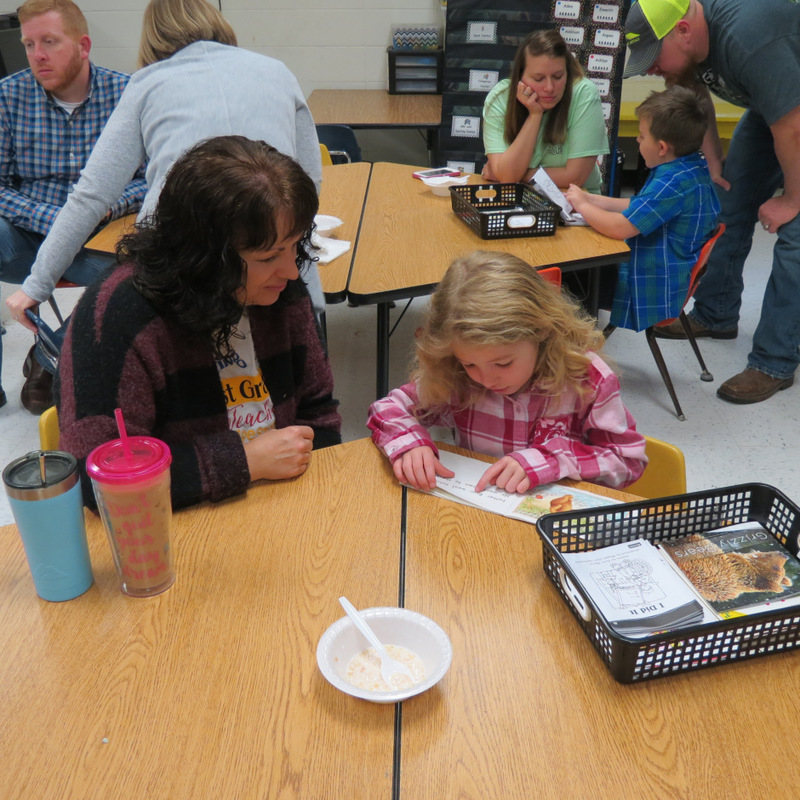 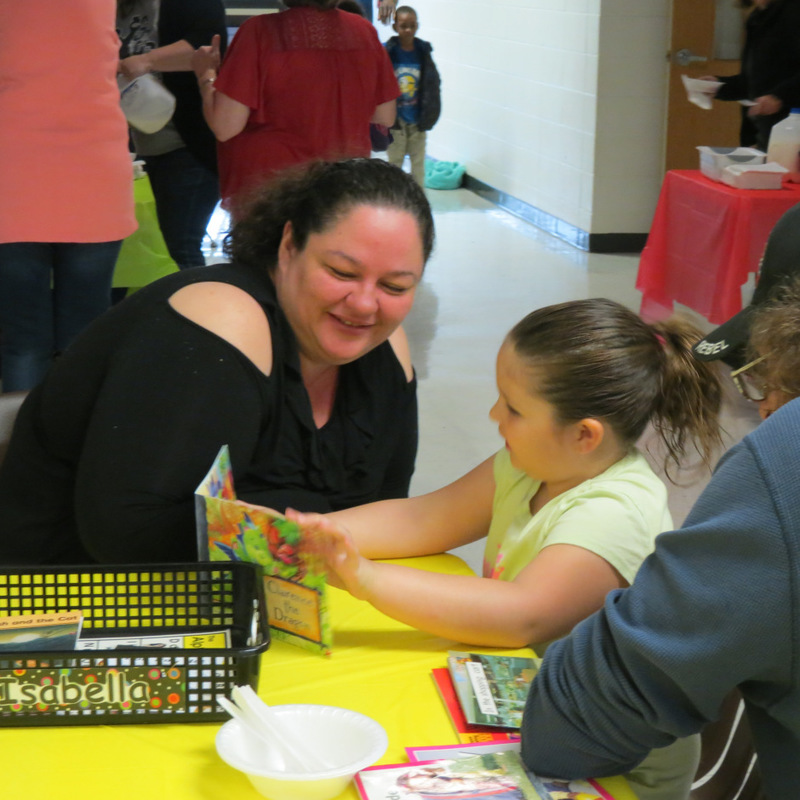 A big thanks goes to all of the adults who came to eat with our kindergarten students!